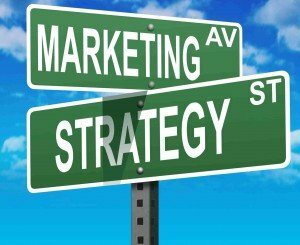 Marketing Strategy, what exactly is it? Home/Blog, Digital Marketing, Internet Marketing, Marketing, Training/Marketing Strategy, what exactly is it? Whether you run a coffee shop or a plumbing business that is targeting customers from a controlled locality, or you have an online store that capitalizes on digital marketing and is interested in capturing clients from all over the world, having a great marketing strategy will determine whether your business will grow bigger or close shop due to lack of customers. To reach a wider audience and increase sales, you need to have an effective marketing strategy in place. So what is a Marketing Strategy? A marketing strategy is a company’s game plan that combines all of its marketing objectives into an all-inclusive plan that is aimed at increasing the customer base, maximizing its profits and giving it a competitive edge. Simply put, your marketing strategy is the way you ensure maximum impact on a minimal marketing time and budget. As a business person, you should think of a marketing strategy as the effective rules that guide your marketing activities. Now that we have a better understanding of what a marketing strategy is, what are some of the ways you can implement it for effective returns? In this article, we are going to focus on digital marketing as a way of putting your marketing strategy into full effect and achieving great results. Digital marketing is a collective term used to describe unified marketing services that are primarily used to attract, engage and convert individuals into customers by use of various electronic media platforms. Even though traditional marketing is still effective digital marketing has revolutionized the whole business trade by using methods and channels that enables an organization to track, analyse and revamp their marketing strategy in real time. This is made easier by use of social media, content marketing, SEO and online marketing. Why is digital marketing important to your marketing strategy? People both young and old are leaning more towards consumption of digital media than their traditional counterparts. With the ability to access information anytime and anywhere they are consumers who no longer have to rely on the claims made by what a company claims to say about their particular brand, but are able to interact with other users and compare notes before buying a particular brand. So how can your brand leverage on this to increase brand awareness? With consumers more likely to believe what their friends, peers or online reviews have to say about your brand than what you put out there for them to read and see. It is important for you to create a conducive environment that encourages these dialogues and conversations. One way to do this is through social media interactions. Consumers want to associate with brands that know them well enough to offer tailored communications that are relevant and personalized. 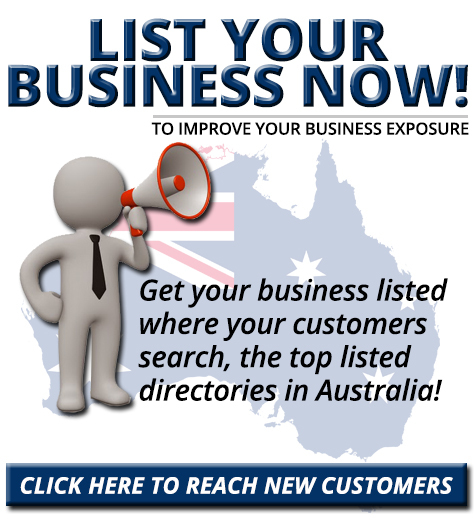 Through posts and social support offered 24/7 your company should be able to achieve this. Growing your business from a single customer to thousands doesn’t happen overnight but with sound strategic planning, your marketing efforts will bear fruits over time. A good starting point is to re-look at your marketing plan and budget, go through it and find out what has been working and what hasn’t. In most cases, your budget will remain the same but you may need to reallocate your funds and time on what is working and see how to strategize and get more from what is not working. If you are unable to do this on your own. 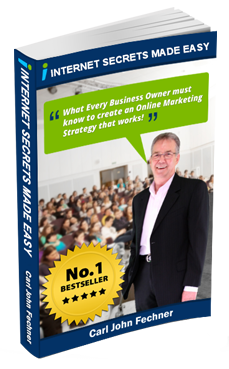 Engaging a well-known marketing firm like Internet Secrets Made Easy might just be the answer you are looking for.